– 35% off for full-time students, senior citizens aged 60 and above, people with disabilities and CSSA recipients. – 10% off for every purchase of 4 tickets or above at regular price. Hong Kong, which was also called the city of Victoria, was merely a small island which Lord Palmerston denounced as a “barren rock” in 1841. Over the years it has developed into a global city. Famous for its world-renouned skyline and night view, Victoria Harbour also witnesses the transformation of Hong Kong. 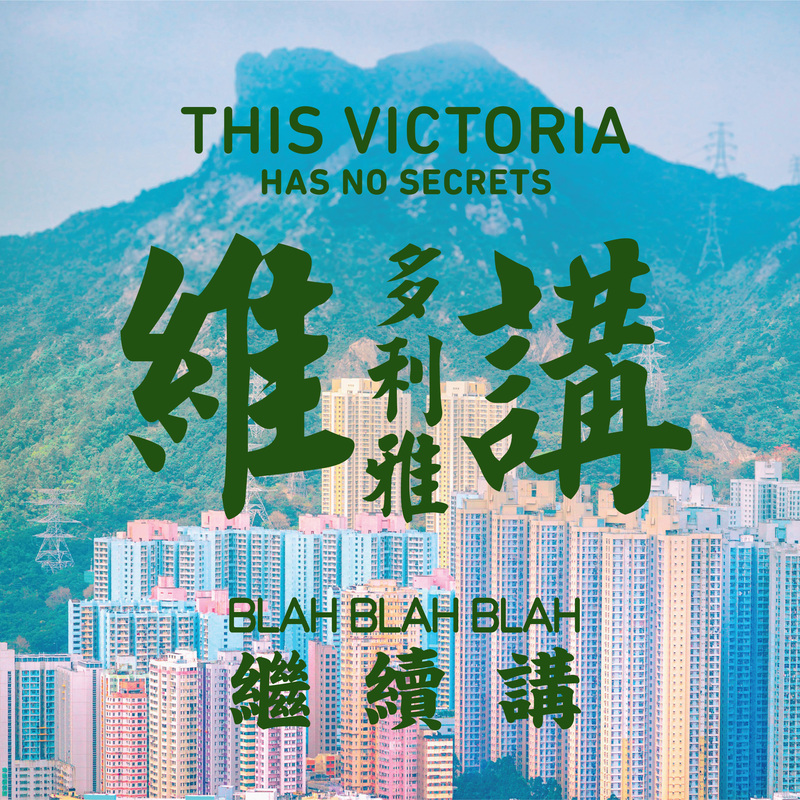 Yat Po Singers’ co-artistic directors Ng Cheuk-Yin and Yuri Ng collaborate with renowned lyricist Chris Shum to create this A cappella Theatre, “This Victoria Has No Secrets”. The musical draws the audience together to reminisce their laughter and melancholy shaped by events, experiences, perceptions and insight. Each of these memories, rooted in locality, embroiders an album of our memories. The uniqueness of Hong Kong culture lies in that it is not confined to/ may not appear in a classical or contemporary form or in a literary form of writing or art, yet the more we become receptive to our history, the more we appreciate the fun in Cantonese our “dialect”, and the more we assimilate to the style and patterns of Hong Kong life which alluded to the interaction of the cultures of the east and the west, the more we embrace our peculiarities. This Production is commissioned and premiere by Tai Kwun Centre for Heritage and Arts in May 2018.